This rustic plot is south facing and offers spectacular sea views. Access to water close to plot and electricity some 200m away. Located in between Jávea and Moraira. Just a 10 minute drive to the freeway entrance and with lots of shopping possibilities and restaurants nearby. 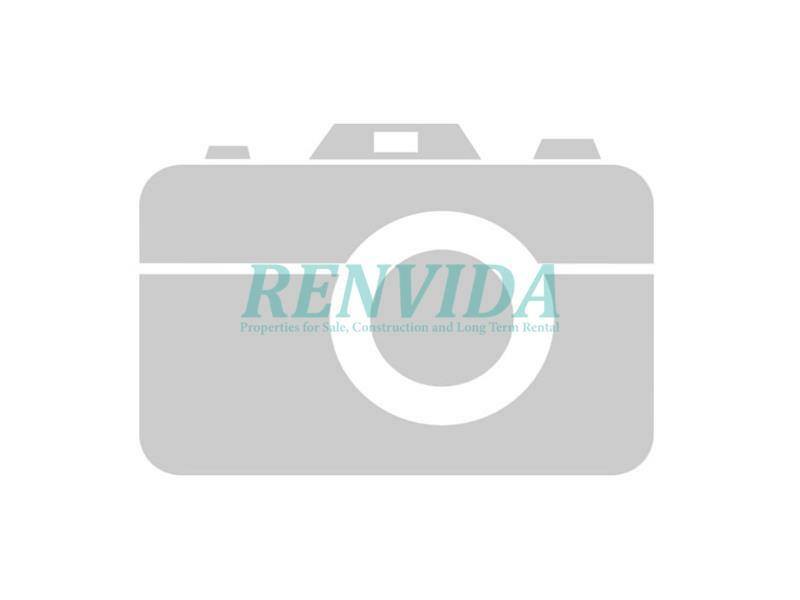 Renvida estate agents in Denia specialising in property for sale in Denia, villas for sale Denia, Ibiza style villas Denia and designer villas Spain.